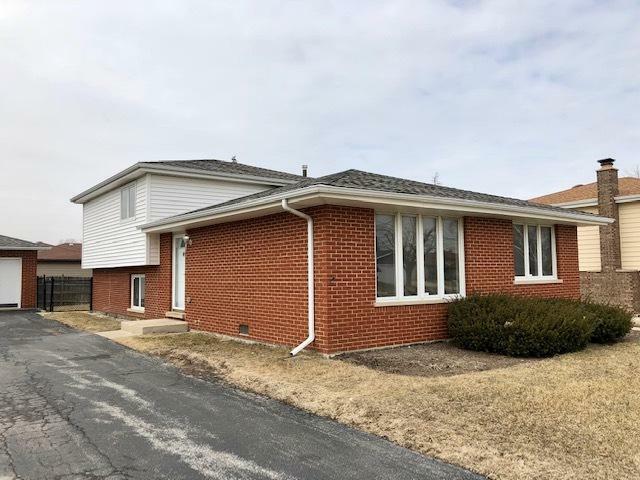 Your new home awaits in this tri-level updated home in Tinley Park! 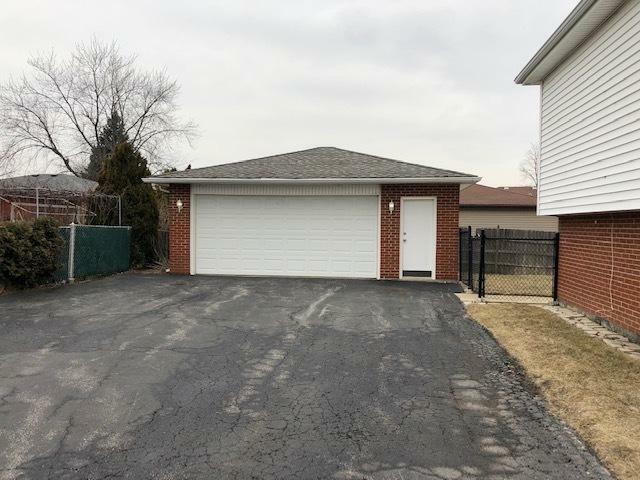 Located on a large lot with a fenced in backyard and a detached 2 car garage. 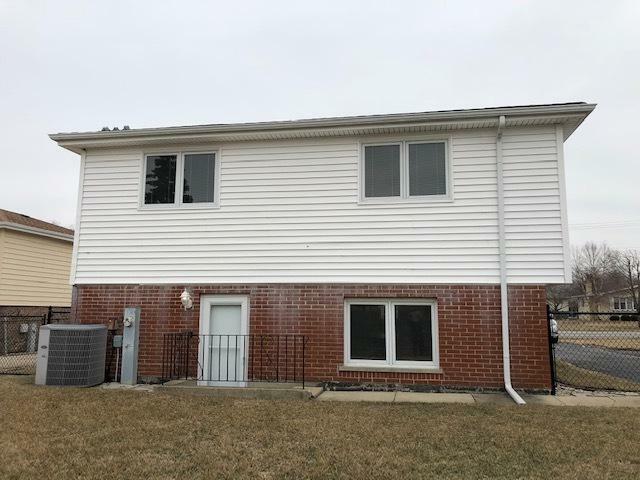 The main floor features fresh paint and a spacious updated kitchen with beautiful cabinetry, granite countertops, and stainless steel appliances. The upper level boasts three large bedrooms with large closets and generous full sized bathroom. 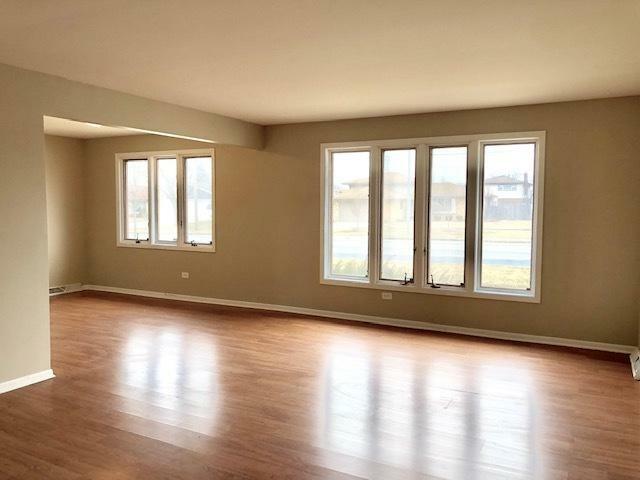 The lower level is finished with space for a large family room, another full sized bathroom and an amazing laundry room with ample cabinet space for crafting, or additional organized storage.